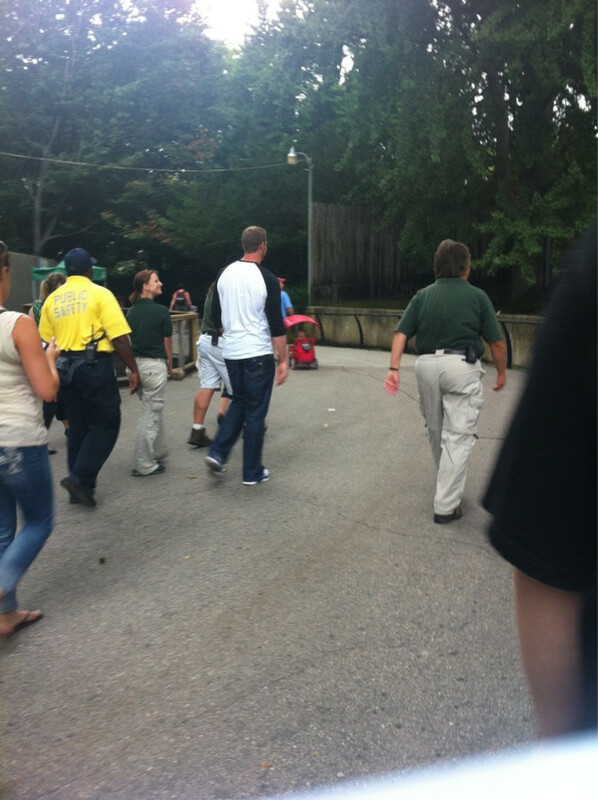 ZWR Field correspondent Chris broke some huge news yesterday in reporting that our hero was actually at the zoo! Some immediately fretted this a foreboding omen for my chances of actually going to the zoo with Roy, but I have it on good word that's not at all the case. You see, I have it on good authority through an inside-the-zoo source that Roy wasn't actually making the trip yesterday out of leisure, despite the fact that he brought his family along as a clever deceit. Instead, I'm told, his presence at the Philadelphia Zoo revolved around him scouting locations for us to check out when we visit. Which makes total sense if you think about it. Because if there's one thing we know about Roy it's that he's kinda sort of into preparation. In fact, I'm told he was most interested in the the big cats, spending lots of time staring at the cheetahs and the pumas. I mean, isn't that just perfect? I just knew it. The Drudge siren already makes this the best post ever. Great post. But I know you're crying on the inside.